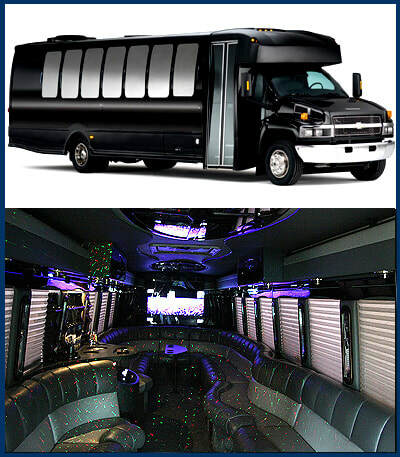 Top Limo Rentals and Party Bus Rentals in Kingwood, TX. Welcome to our services page! We our delighted you have inquired interest in what services Kingwood Luxury Limo has to offer. As you navigate through our selection of elite services and rental options we hope to find exactly what your looking for. 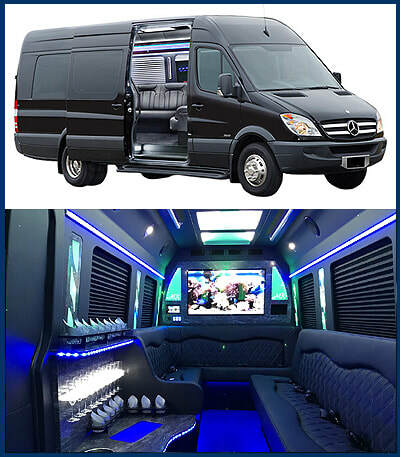 Our limos and party buses are here to accommodate exactly what you have in mind. If your inquiry is not listed under our services tab please contact us and one of our representatives will gladly provide you details on any special requests you may have. See below to scope out our various service destinations..
Airport Shuttles: Need to impress a client? or maybe just experience luxury to and from the Airport? Anniversary: Reserve an elegant ride today for your love and let us handle the rest! Bachelor Party: Yes, guys. Do not even think about holding back the excitement. One last time to turn up with the boys so make it memorable. 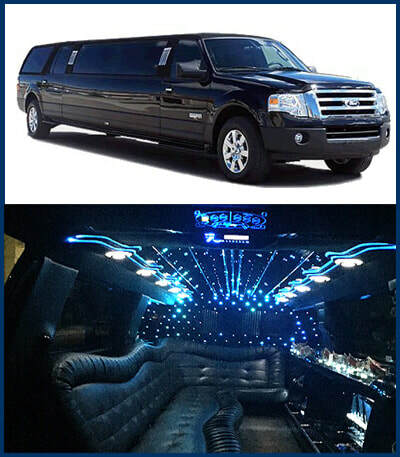 Bachelorette Parties: Ladies, our lavish fleet can match to your groups personality. Party bus for wild night on the town? Elegant stretch limo? You decide & we deliver! Birthdays: Time to celebrate the big 21, 40th or maybe 50th? Well, all birthdays are important to us so book now! Casinos: Lets make some magic happen by heading to the Golden Nugget, L'Aberge du Lac or even Coshatta! Church Events: Large groups need large vehicles. We can help provide transportation to and from any destination. Concerts: We can head to The Woodlands Pavilion, Toyota Center, House of Blues or any venue you desire. Cruise Terminal: At last! Vacation time is here! Forget leaving your vehicle in an open/uncovered parking lot for days on end. We would love to drop you off and pick you up to start your magnificent journey. Executive/Corporate Services: Let us help entertain your premier clients to establish never ending business relationships. Funeral: Allow us to provide transportation services during your difficult time. Graduations: Need a prize for project graduation? or maybe just want to reward your special graduate? Book today! Homecoming: Teenagers love the idea of a party bus. Why not make it a reality! Night on the Town: Regardless if your looking to impress that special someone or just a night out away from the kids. Shoot us your itinerary and let us take care of the rest. Parties: Sometimes having a night out to party with friends is just what we need to soothe the soul and let off some steam. Prom: This event is a once in a lifetime experience. Our limo company can provide safe travels while the students celebrate their last hurrah before graduation. Quinceanera: A Latin American tradition which is a special time in a young ladies life. Let's make your princess's evening even more unforgettable. Rodeos: This is the great state of Texas after all. Sporting Events: What goes hand and hand with tailgating? Food & Beer! Confirm a reservation, let us handle your travel plans and you can worry about who's buying the booze! Sweet 16: American tradition among young women who are looking to celebrate in immaculate style. Weddings: The bride is already swamped with a million other details so let's pamper her to extend the magical evening. Wine Tours: Sit back, relax and our limousine service can arrange a renowned Texas Wine Tour. Your Choice: Any event, any time, anywhere! Your provide the details and we provide the stress free experience of traveling in lavish style. Fill out the form on this page or call now 281-713-9434. 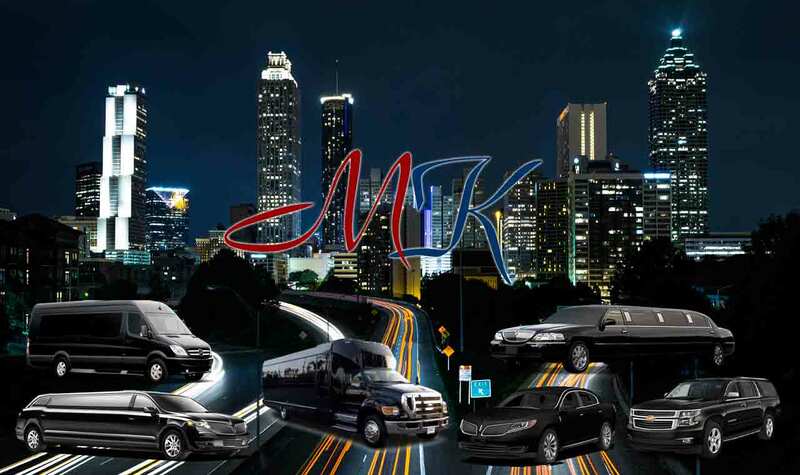 This website is owned and operated by MK Limos.